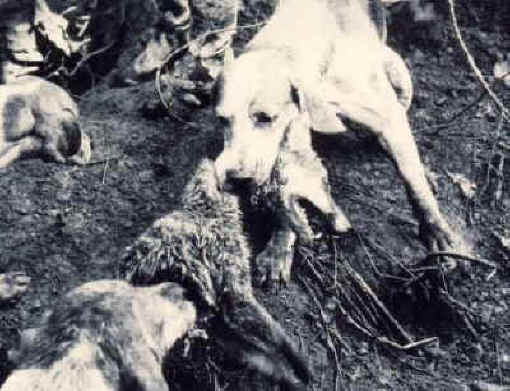 (Fox Exploitation - Fox Hunting - 05) As you look at this picture of a fox being fought over and torn apart by these dogs, also look into the face of the mother fox in the left column of this page. Think about what the Bible teaches us. 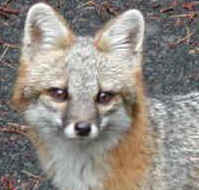 There is nothing loving or gentle or kind (Galatians 5:22-23) about fox hunting. Therefore, to engage in such evil activities is to knowingly fight against the will of God.